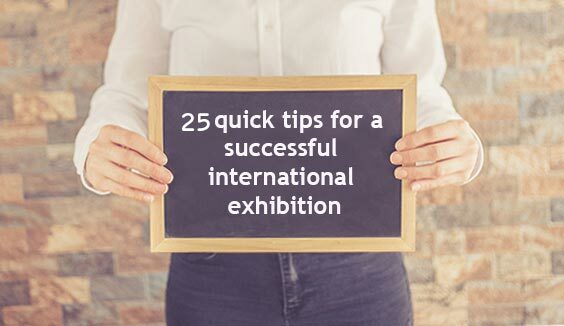 There is a potent reason why several types of exhibitions are held all year around and on a global platform. Over the years, exhibitions have emerged at a dominant platform for B2B and now even B2C businesses. Entrepreneurs understand the value exhibitions can add to their business and that is why they are plunging headlong into exhibitions. If you are unsure about how exhibitions can help your brand, here are 10 ways exhibitions can help your business grow exponentially. 1. Opens door to new business alliances – Be it a small exhibition or a big one, outdoor exhibition or indoor event, every exhibition grants you the golden opportunity to meet potential clients and network. Most of the leads you generate at your exhibition booth will come to fruition and in the process you might even make some profitable alliance. 2. Grants exposure to a wider set of target audience – If you feel that your brand has potential but you are still need to reach untapped market then exhibitions are a great way to get exposure to a wider and larger set of target audience. The visitors at any show depend on the type of exhibition you plan to participate in. 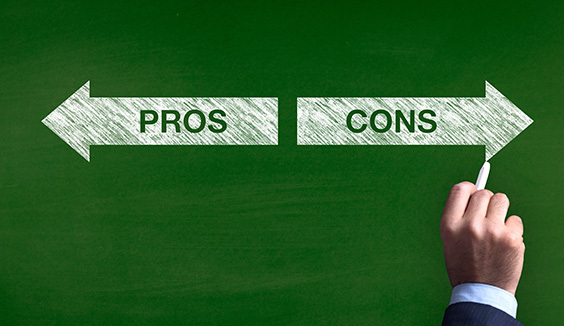 Hence choose your show carefully to reap maximum benefits off exhibitions. 3. Bridges the gap between you and your target group – Exhibitions are a great place to get acquainted with your target group. The power of one on one communication cannot be undermined and exhibitions give you a platform to yield this power. At your exhibition stand itself you can communicate with your customers and understand the pulse of your target audience. 4. Helps you gauge the market – Participating in exhibitions gives you a realistic account of what’s currently trending in the market. You get the opportunity to analyze your contemporaries by visiting their exhibition stand and by studying their exhibition equipment you get an idea of what’s currently trending at exhibitions as well. 5. Platform to give live demonstration – There are times when live demonstrations and conferences work better than any marketing gimmick. At your exhibition booth itself you can conduct Q and A sessions, demonstrations and trials as well. This will enable your audience to get a hands on experience of your product at your exhibition booth resulting it concrete leads and sales. 6. Opportunity to expand your database – Like mentioned earlier, exhibitions are a great place for one on one communications. You get to know your target group and even extract vital information from them. You can conduct surveys or ask visitors that drop by your exhibition stand to fill a brief form with their details. This will help you to increase your database tremendously. 7. 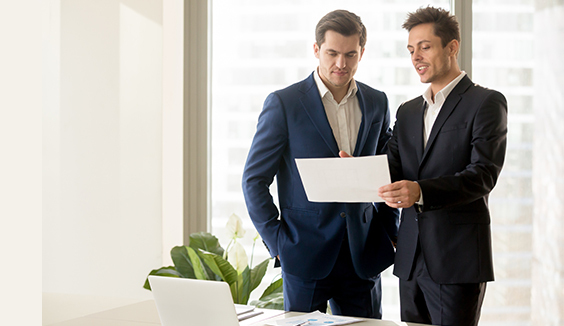 Grants access to unadulterated feedback – There is no better platform to gain some valuable and unfiltered feedback from your target group than exhibitions. You get an insight on your target group and get a preview of what your target group’ preferences are. This data can be used to reinvent the product or marketing strategy to create one that appeals to your target audience. 8. Gives you an in-depth preview of your competition – With major brands and your competitors showcasing alongside you, exhibitions provide a good chance for you to compare your competitor’s products and marketing strategies to yours. You get comprehensive understanding of your competitor’s game plan and marketing approach simply by visiting their exhibition booths. 9. 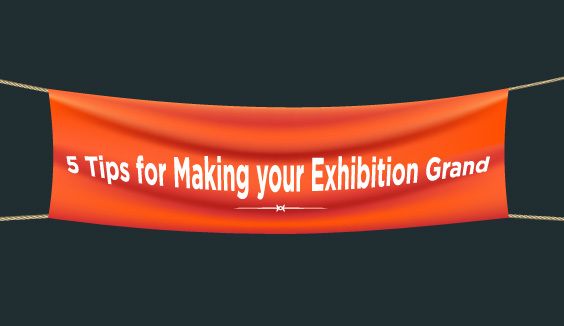 Helps to keep your brand afloat – Exhibitions help you to keep your brand abuzz in the market. Exhibitions help your brand to stay relevant and upbeat. By showcasing your brand and products you increase brand recall value and even brand credibility in the market. 10. Can be used as a platform to launch or reintroduce your brand – Many companies and brand prefer to launch their latest product in the market via exhibitions. You not only have access to your desired set of audience at exhibitions but also required media coverage. There is no better place to launch a product than at exhibitions since you get to address the queries of your clients immediately and effectively at exhibitions.